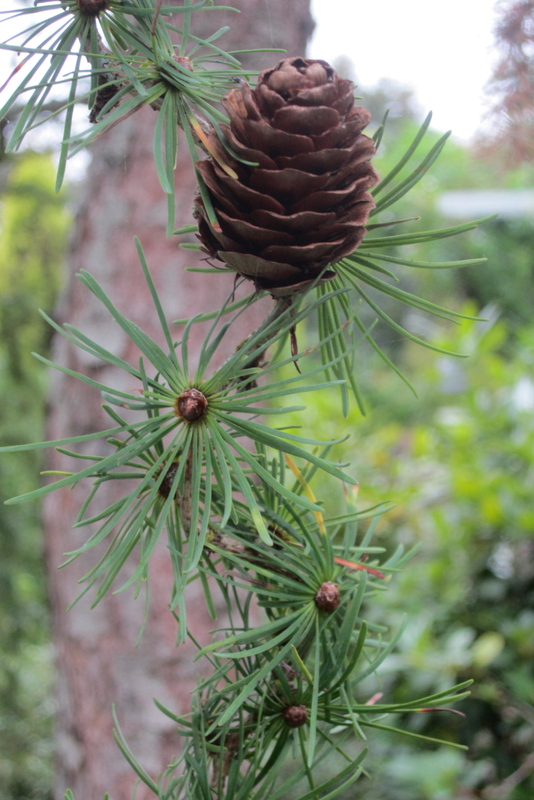 I have caught the conifer bug. My recent membership to the American Conifer Society has opened my eyes to a whole world of shape, texture, color and intrigue. It satisfies every curiosity from macro to micro aesthetics and I have a feeling this is just the beginning. Here are a few photos from a recent ACS Western Regional meeting in Olympia WA. 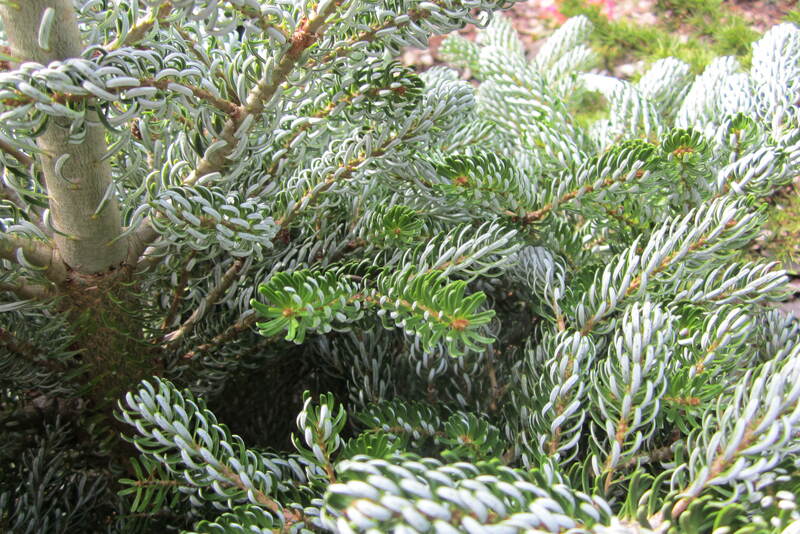 For more amazing conifers check out my gallery. 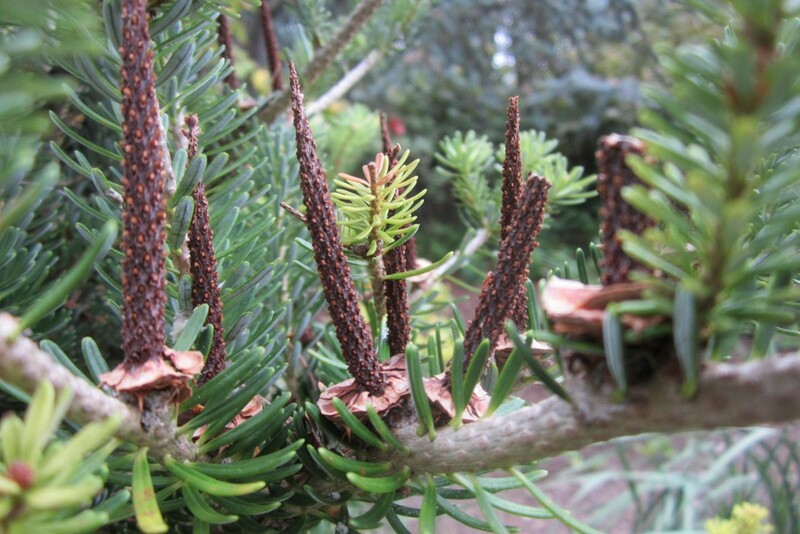 Warning – Conifer addiction could happen to you too! 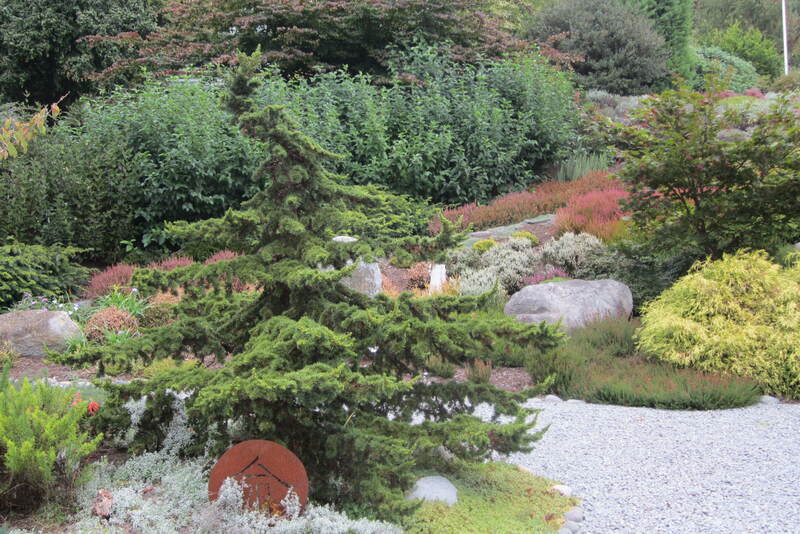 Cedrus libani ‘Green Prince’ Photo taken at Albers Vista Gardens of Kitsap WA. I was captivated by the curly branches of Larix kaempferi ‘Diana’. 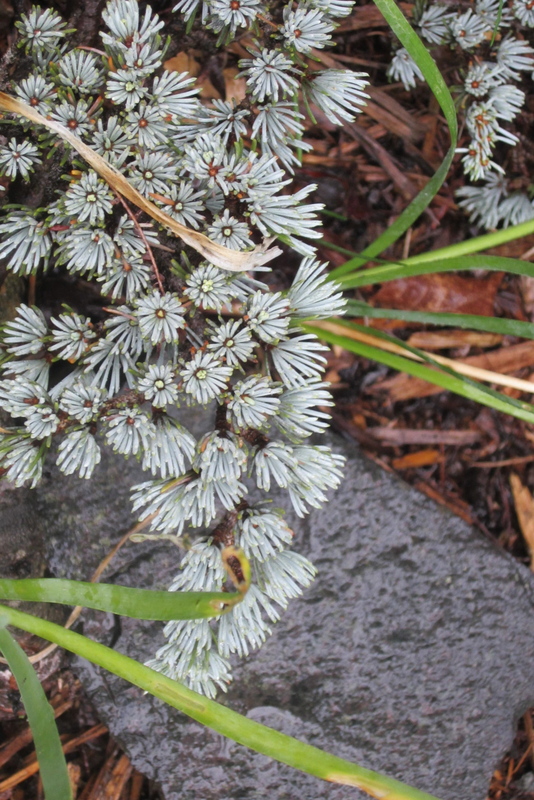 Cedrus atlantica ‘Sapphire Nymph’. Beautiful blue and wonderful contrast in scale. 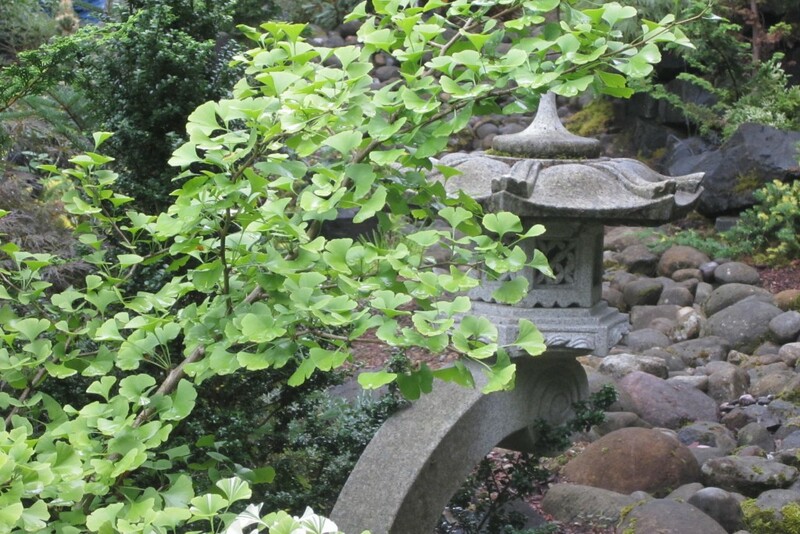 This entry was posted in Conifers, Pruning and tagged Abies koreana, Abies squamata, Albers Vista Gardens, American Conifer Society, Cedrus atlantica, Cedrus libani, Coenosium Gardens, Conifers, Ginkgo, Larix kaempferi. Bookmark the permalink.